Size of this preview: 578 × 599 pixels. Other resolutions: 232 × 240 pixels | 463 × 480 pixels | 579 × 600 pixels | 741 × 768 pixels | 988 × 1,024 pixels. 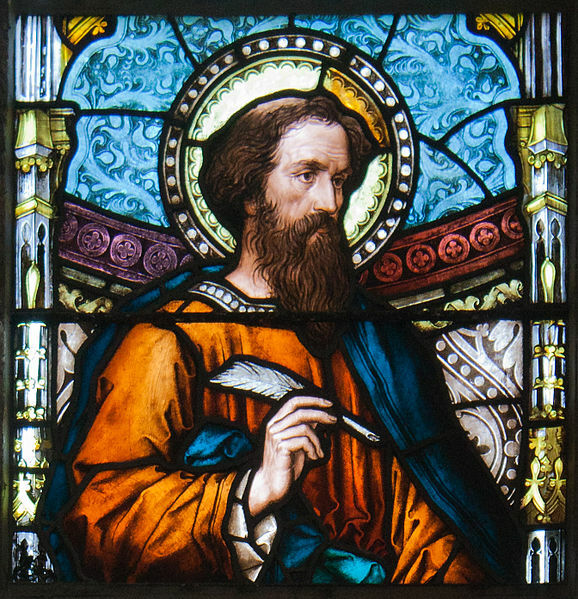 English: Detail of left stained glass window in the north wall of the north transept, depicting Saint Luke. Image and concept: Ricardo Luévanos. We are networks. Human beings are connected by emotions that create a “feeling system”; This system integrates images and sounds that make us see the world: looking through a lens that captures realities, these realities in turn are assimilated through a complex process involving the heart – as a metaphor for the emotional – – and reason. Cinema could be a representation of the “feeling system”; through this system we can see an immeasurable repertoire of ideas, feelings and emotions that allows us to recognize ourselves in other eyes and other voices. The “feeling system” moves us out of isolation and links us to others, those who are far from us, those who speak different languages. The “feeling system” allows reflection and peace. Among the minor mysteries thrown up by the Rolf Harris case one has proved particularly intractable: what happened to the portrait he painted of the Queen in 2005? 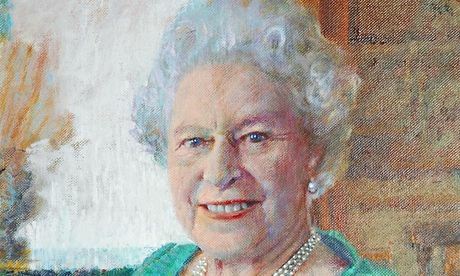 The oil painting marking the monarch’s 80th birthday, which saw her pose twice for the Australian-born artist and entertainer, took two months to complete. It was unveiled by her in the yellow drawing room of Buckingham Palace in 2006. Showing the Queen in a relatively informal pose, smiling while wearing a turquoise dress and sitting in a chair, the artwork faced a slightly mixed critical reaction but nonetheless marked arguably the peak of Harris’s national status. While mainly known over his 60-year entertainment career as a TV star who sketched at lightning speed, Harris first came to the UK to study art and is known to cherish his reputation as a serious painter, specialising in portraits. After its unveiling the picture was hung in the Queen’s Gallery at Buckingham Palace until 2007, until it was passed to the Walker Art Gallery in Liverpool, where it was on view until mid-2012. 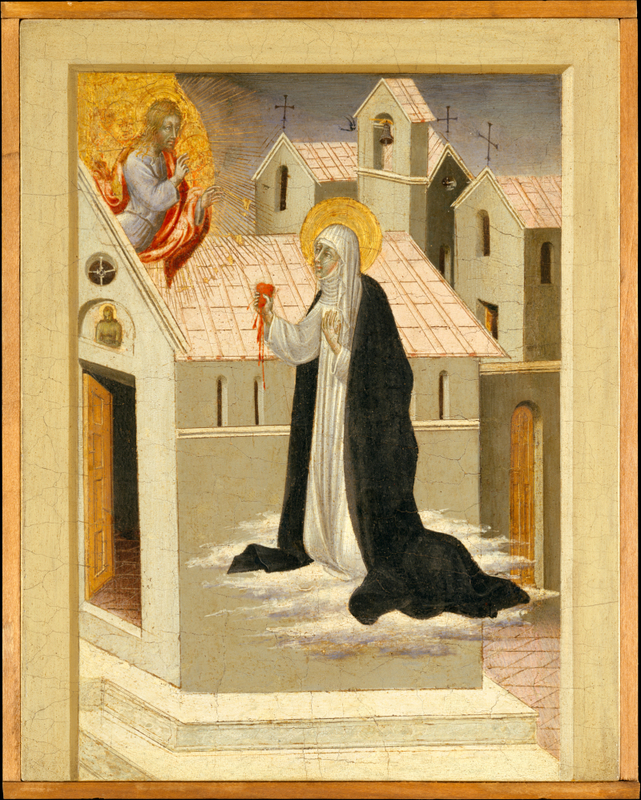 But following Harris’s initial arrest later that year the painting’s whereabouts became unknown. The Walker gallery said at the time it had returned the picture to Buckingham Palace, but officials there stressed it was never part of the Royal Collection and was not with them. The process of painting the picture was covered by BBC television, and there was a suggestion the corporation might possess the picture. But a BBC spokeswoman said she did not know its whereabouts. “We do not have it in our collection,” she said. The seeming conclusion is that Harris has the painting. However, a spokesman for his PR firm, Bell Pottinger, said he was unable to find out any information on this.